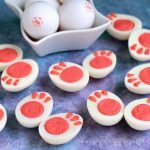 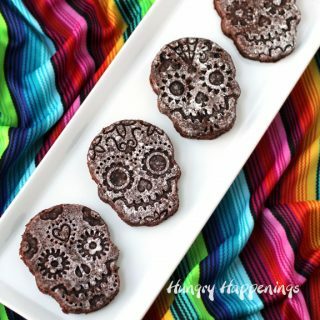 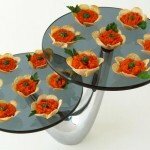 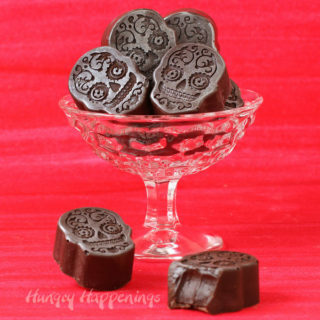 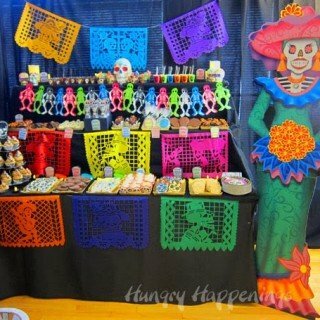 Treat your family and friends to some spectacular looking treats and snacks that celebrate Dia de Los Muertos. 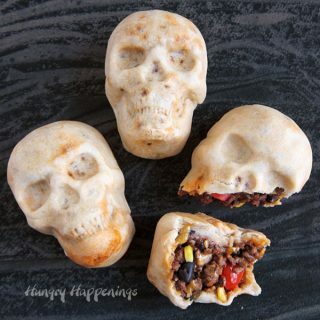 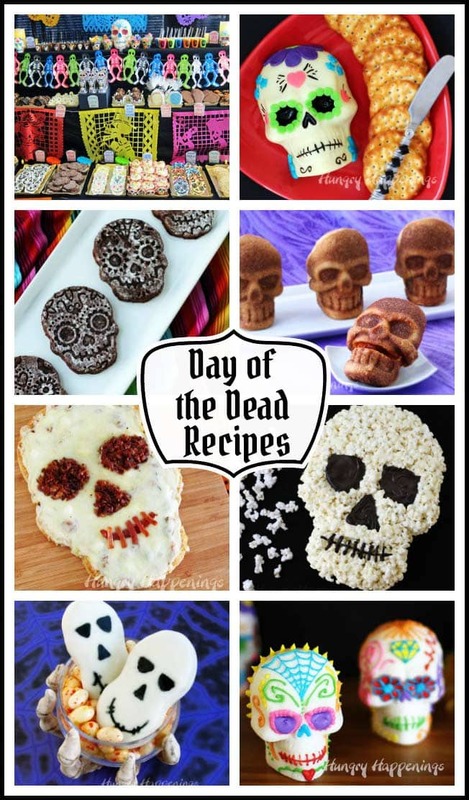 These Day of the Dead recipes will bring joy to anyone who eats them. 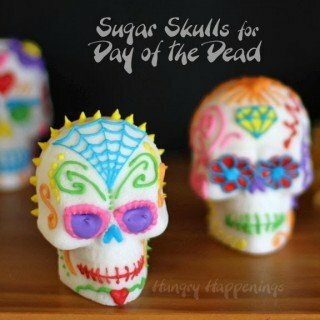 Start by making and decorating traditional Sugar Skulls. 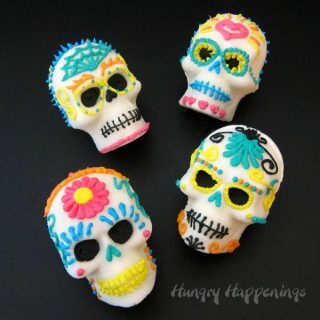 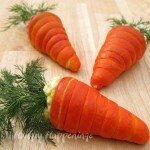 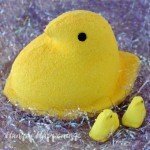 What Day of the Dead celebration would be complete without them? 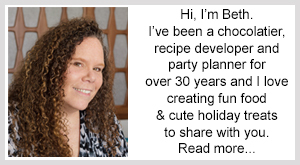 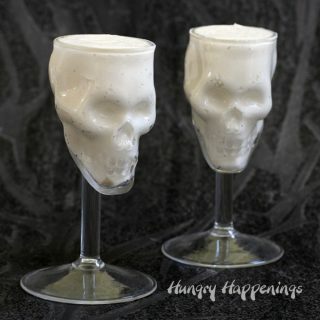 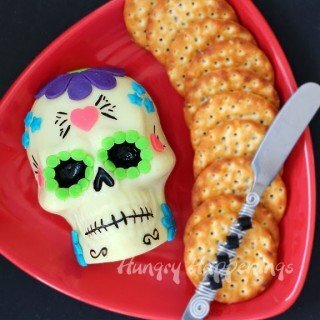 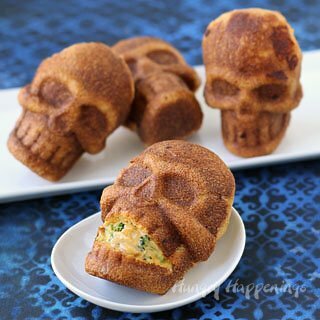 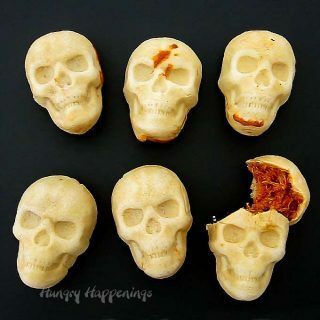 Before dinner serve a 3-D Cheese Sugar Skull then add a touch of whimsy to the dinner table by serving Stuffed Pizza Skulls, Broccoli and Cheese Stuffed Skulls, or a Bacon, Spinach, Sun-dried Tomato, and Goat Cheese Topped Pizza Skull. 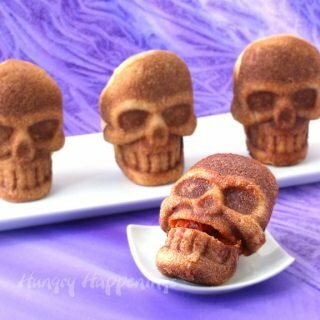 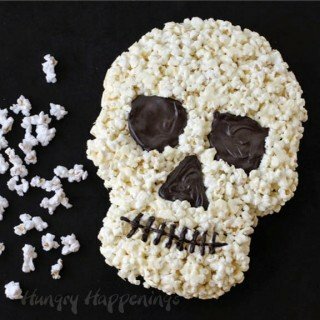 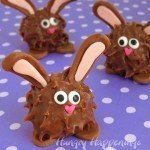 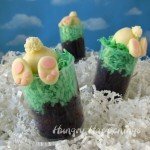 Finish off with some Brownie Sugar Skulls or a White Chocolate Popcorn Skull for dessert.